Once again, it’s been a while since our last update. This one is a long one (that’s what happens when Mark suggests he writes a few words) and so we’ve decided to put it up as a post in addition to sending out a condensed version by email. It feels like we’ve spent this winter and spring chasing the sun! At the beginning of the year we were waiting on an offer of some work in India that would have seen us spending most of the winter there, but in the end, it didn’t materialise, so by mid-February we were at a rather loose end with where to go. We could have returned to Southeast Asia (somewhere that is always high on our list) but we would have missed out on most of the best weather by the time we got there, so instead we decided to delay our inevitable return to that part of the world until later in the year and remain closer to home. 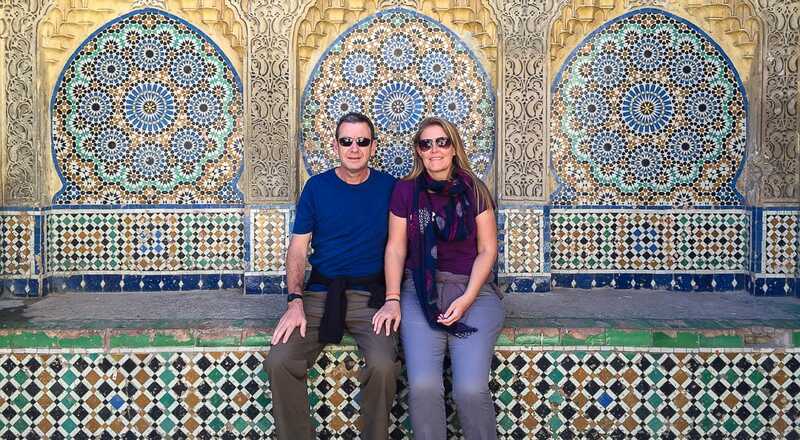 We started this year’s travels with just over three weeks in Morocco, flying from the UK to Essaouira from where we made our way to Tangier via well-known cities such as Marrakesh, Casablanca, Fez and Rabat. 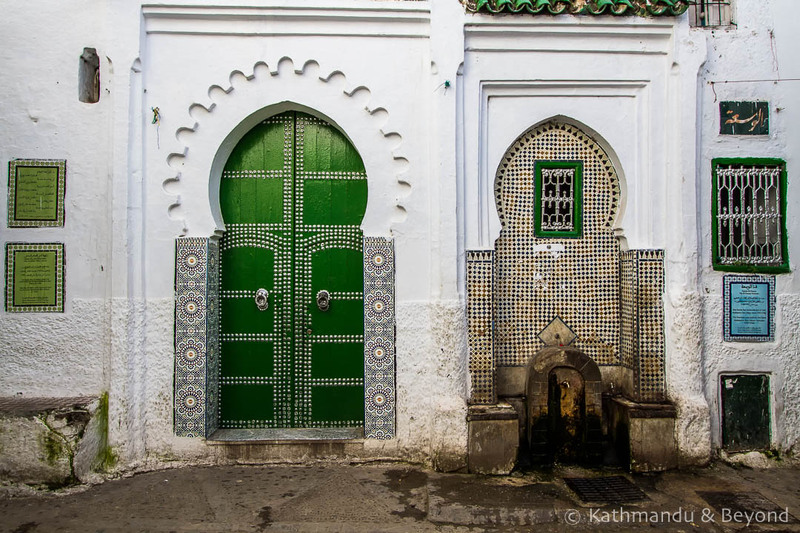 We also stayed in some smaller, less-visited towns such as Tetouan and Assilah but overall it was a fairly standard itinerary. Mark wasn’t a big fan of Morocco before our visit and it is safe to say he probably still isn’t. 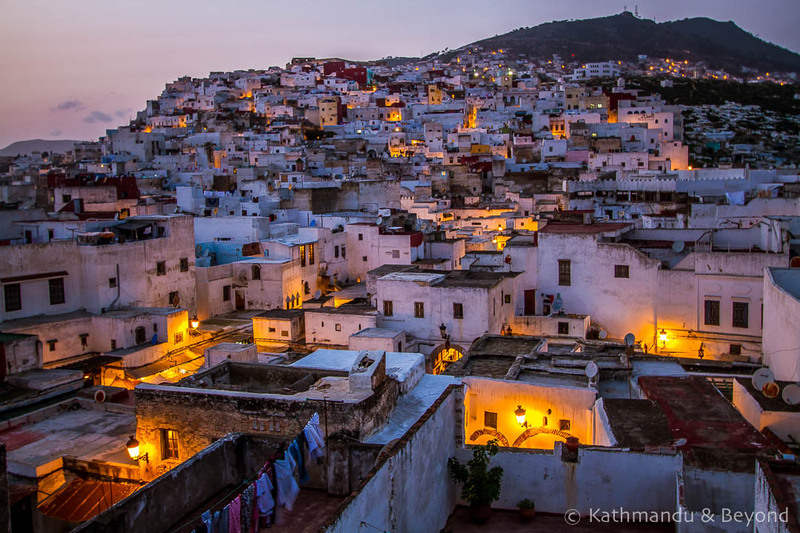 It was too early in the year, climatically, to head into the Atlas Mountains and getting consistently lost in the medinas lost its appeal after the first two or three towns. Without the variation of the mountains and the desert, i.e. just visiting cities and towns, Morocco becomes rather repetitive after a while. Plus the riads were rather cold at night! From Morocco, we moved on to Malta. 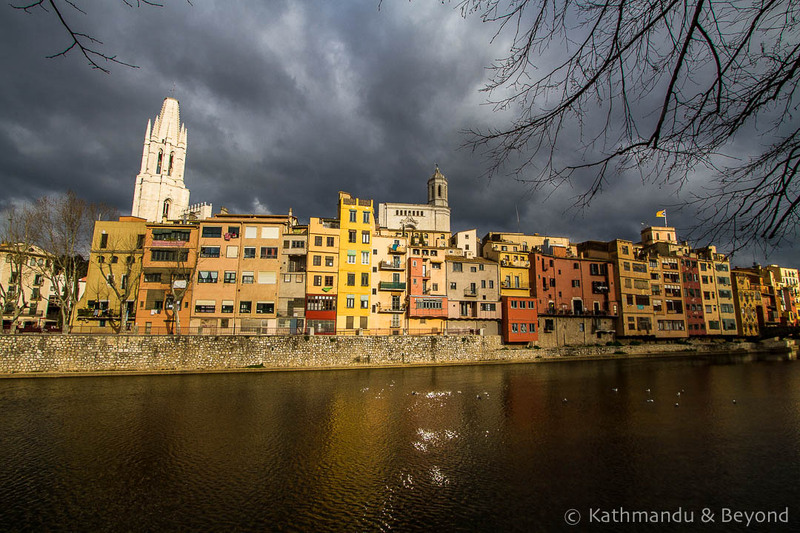 En route, we stopped for a couple of nights in the Catalan (I daren’t say Spanish) city of Girona. It’s a small city and overshadowed by its much larger neighbour of Barcelona but we liked it and we’re glad we made the effort to spend a couple of days there. 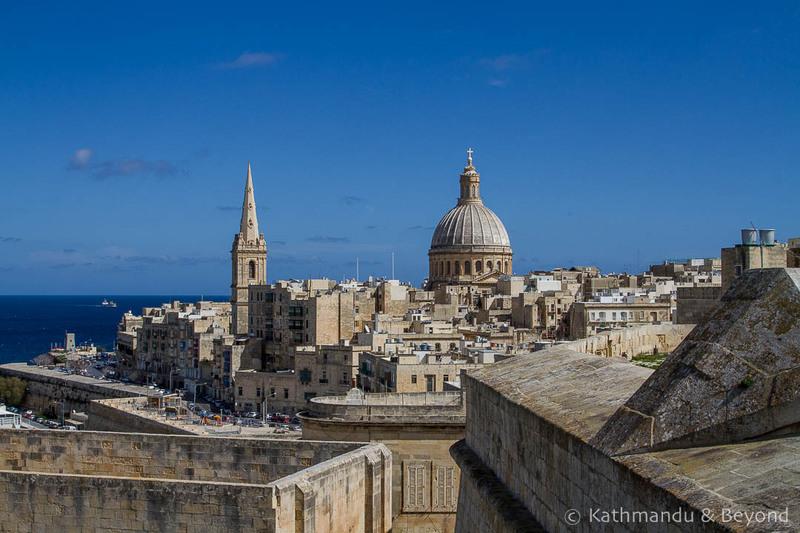 As for Malta itself, it exceeded our expectations and we really enjoyed it. Both Malta and Gozo (we spent a week on each) are very tourist friendly. EVERYONE speaks English, both islands have an efficient and cheap bus system that makes getting around the islands a breeze (although Gozo is so small that we ended up walking almost everywhere), and the people are genial and welcoming. We spent our week on Malta visiting the highlights of the island using the public bus. At €1.25 per ticket (if you buy a block of fifteen tickets in advance), the buses are good value and cover every corner of the island. 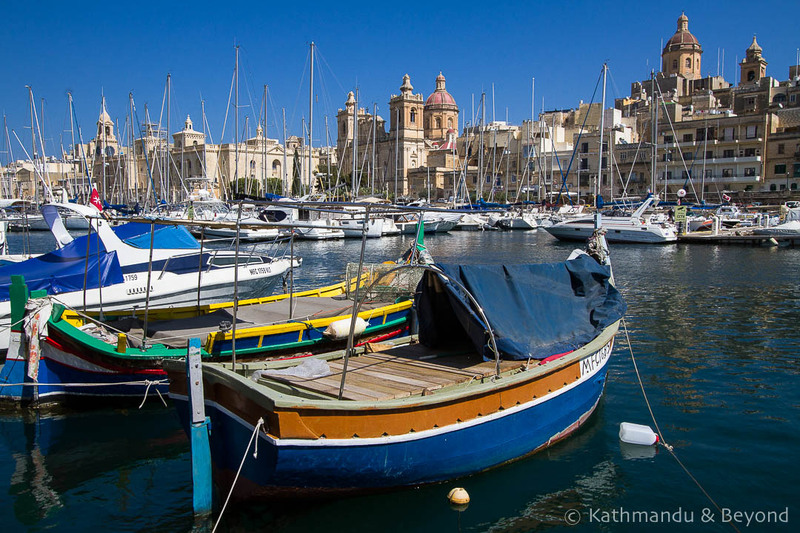 We went into Valletta, which was the highlight, visited Rabat and Mosta as well as Vittoriosa, Senglea and Cospicua, which are collectively known as the Three Cities. 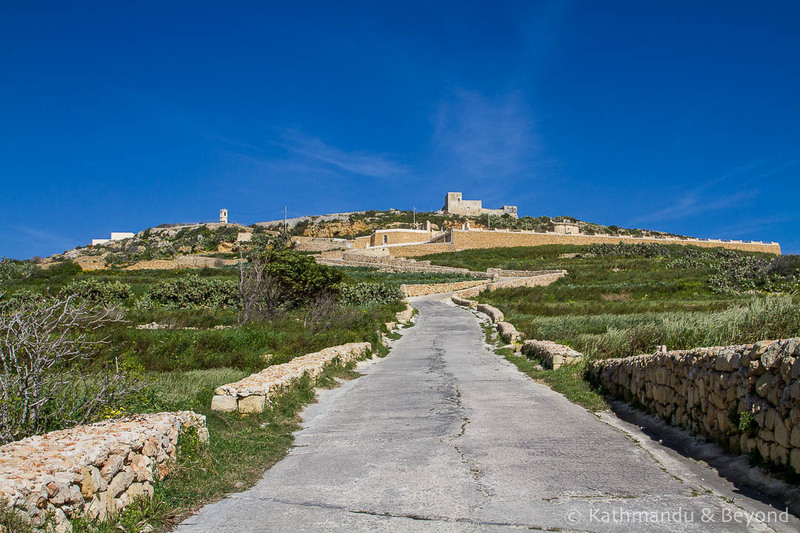 Gozo was all about long coastal walks. 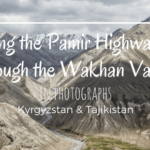 We walked about 80km in total but it was easy walking and mostly on the flat. It also wasn’t too hot and, generally, we were lucky with the weather on both islands although we were on Malta during a particularly heavy storm which resulted in the demise of the famous Azure Window. While on Malta, we stayed in the British ‘enclave’ of Bugibba, a full-on resort with lots and lots of old people (even older than us! ), who were also looking for winter sun. 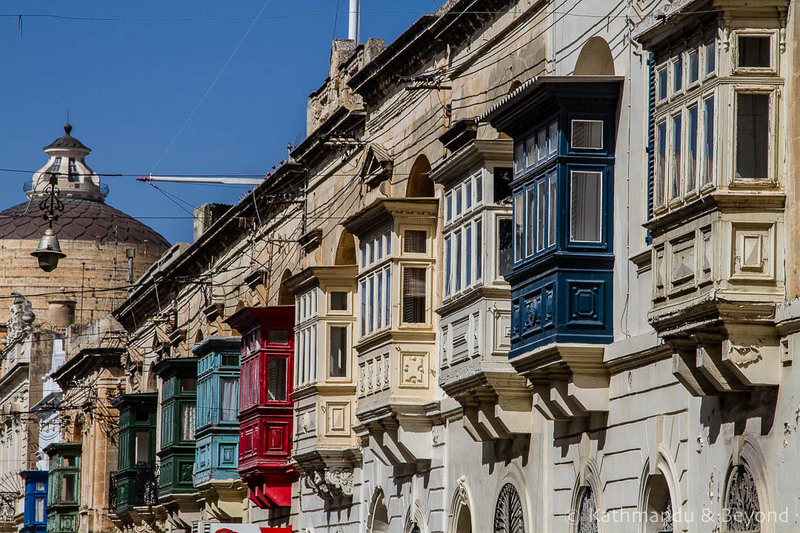 We would have preferred to stay in Valletta but accommodation in the city was out of our price range, while Bugibba is the most affordable part of the island. Although Brits-abroad-style places aren’t really our cup of tea (even though you can get a good cuppa there! ), Bugibba ended up being quite entertaining – we would talk pleasantries with the lady behind the till (‘You alright, chuck?’) at Iceland while doing our big shop (we had a small apartment), drink warm beer at the Dog and Duck pub, and tuck into a full English breakfast and traditional fish and chips (not at the same time). As the saying goes – you can take the boy (girl) out of England but you can’t take England out of the boy (girl). As an American friend always says – ‘It is what it is’, but if you do go in winter be mindful of the mobility scooters on the promenade! 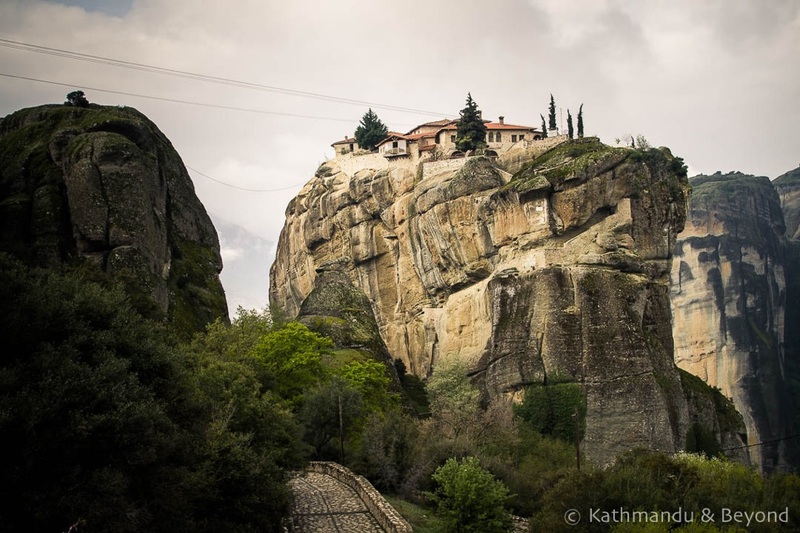 We then flew to Greece, where we spent our first week in Athens (we are trying really hard to slow down this year) and the second one travelling north to Thessaloniki via ancient Delphi and the impossibly gorgeous Meteora. Athens was a cool city. 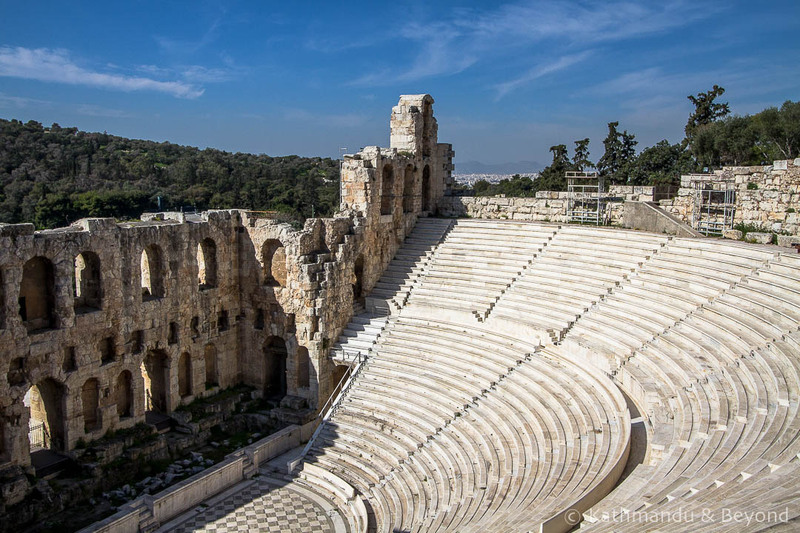 Of course we visited all the historical attractions, which apart from the Acropolis, impressed us a great deal, but we also walked around other neighbourhoods of the city and found plenty of other stuff to amuse us. 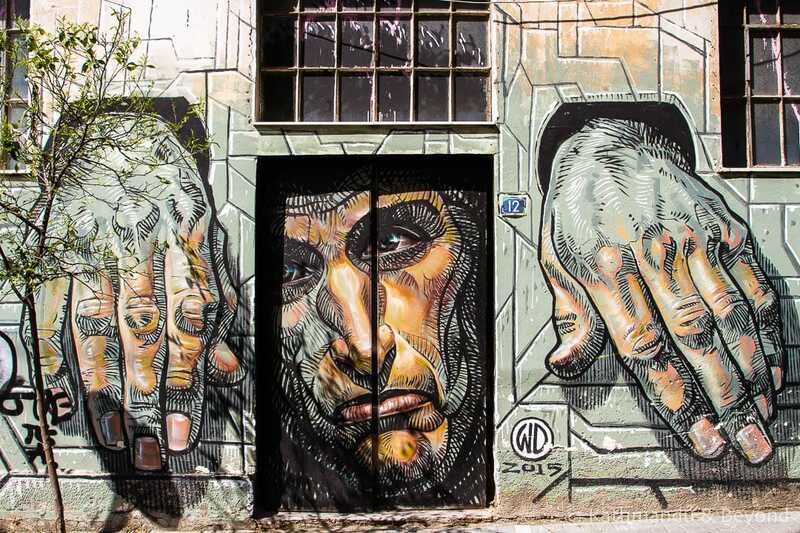 Street art is in abundance in Athens, so you can guess what activity took up a large chunk of our time?! Intercity public transport is fairly crap (infrequent, indirect and expensive) in Greece. In order to visit the ancient site of Delphi, a site that required around 2-3 hours to do it justice, we had to spend two nights in the small town of the same name as the first bus of the day arrived from Athens too late to visit the site that afternoon (*) and the onward bus the next morning left too early. (*) this is only true in winter as Delphi archaeological park closes at 3pm. In the summer the site remains open until 5pm so you should have plenty of time. What’s more, to travel onto Meteora, a distance of 233km as the crow flies, involved changing bus four times! It was worth it though. Meteora is stunning beyond compare and we had a fantastic day hiking from one monastery to the next despite the ever-changing weather, which was thick fog one minute and blue sky and sunshine the next. From Thessaloniki we flew to Cyprus. 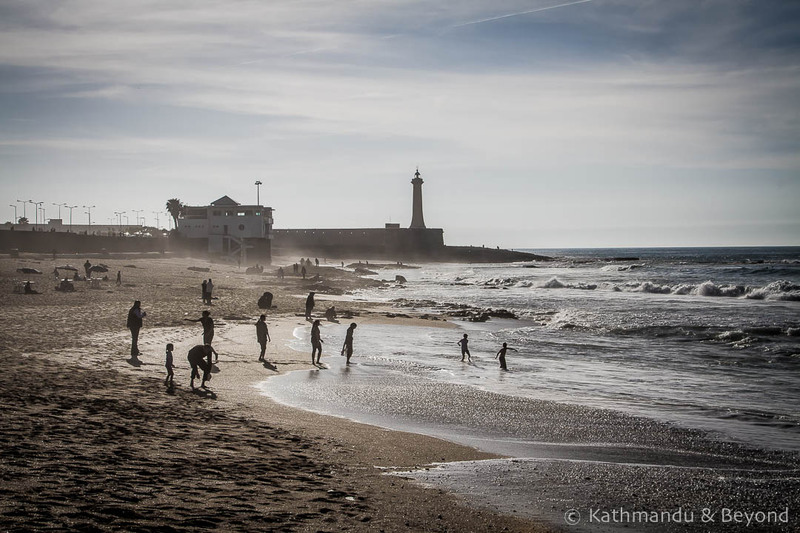 We weren’t sure what to expect but Kirsty is chasing her 100th country and Cyprus is number 95! The plan was to fly from Cyprus to Georgia and then on to Central Asia but once again, our plans for this region were scuppered by visa issues and flight connections. So from Cyprus, we are heading to Belgrade, Serbia’s capital, with plans to see LOTS more of the Balkans. After Asia, the Balkans is our favourite part of the world and we aren’t leaving until we’ve seen everything we want to see. Our travels this year feel like they’ve been pretty conventional (Morocco, Spain, Malta, Cyprus…) but once we arrive in the Balkans all that is going to change. Returning to a region we know well means we can focus on lesser-visited sights and the main purpose of our visit is to hunt down as many spomeniks as possible. What on earth are spomeniks I hear you cry? 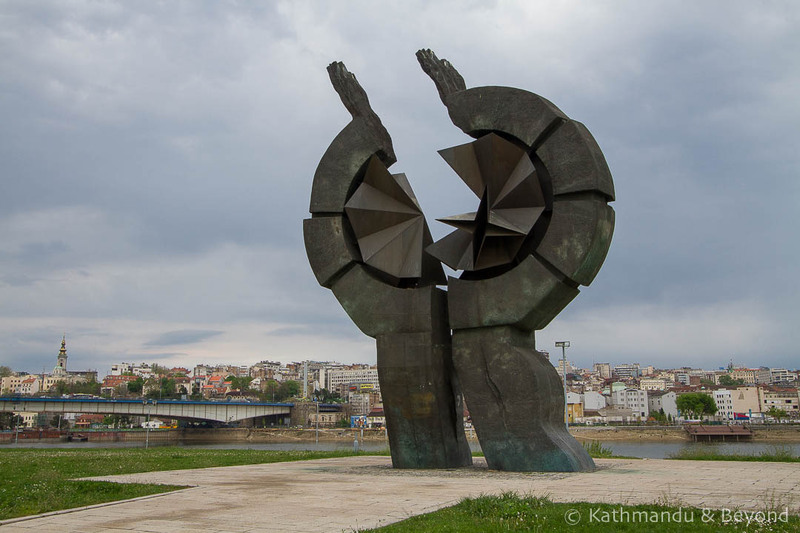 The word spomenik literally translates as monument in the Serb/Croat language and, in short, they were erected from the 1960s up until the 1980s (Tito’s era) to commemorate events that took place during WWII. There are at least one hundred of them scattered throughout the former Yugoslavia and many of them are abstract in design, some of them almost space-age-like, and we want to track down as many as possible. Mark has spent ages researching them and pinning them on a map and we begin our spomeniking (thanks for inventing a new word for us, Doug!) tour of the Balkans in Nis in southern Serbia, where we will hire a car and do a circuit of the country, returning to Nis ten days later. Taking a hire car across borders can be complicated in the Balkans, so we will continue to Macedonia and then Kosovo by bus before traversing northern Albania (or Montenegro- we haven’t decided yet) and then rent another car in Croatia and then again in Bosnia. It should be a great trip (for concrete lovers) and we are both looking forward to it immensely (well possibly Mark more so when it comes to the spomeniks). 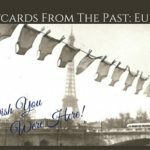 We hope to round it off with some time with Mark’s sister and her family in France, although we haven’t told her this yet! By the end of the summer we will be long overdue a visit to Thailand and other parts of the region. We are already starting to dream about pad thai, prik nam pla (chillies in fish sauce) and cold Leo beer over ice! Photo galleries from Morocco, Malta & Gozo and Spain are already up and can be viewed via the links below. We’re in the process of sorting Greece and Cyprus will follow shortly. 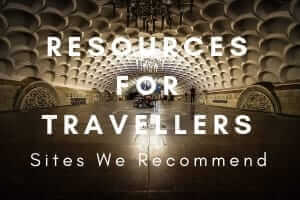 We’ll also be publishing more posts on these destinations very soon. If you’re not already signed up for our newsletter, you can do so below. Welcome back to the Balkans! Sounds like exciting plans and we hope to see you guys in Split sometime. 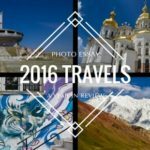 Funny enough we plan on doing a similar trip in the Autumn, renting a car and finally seeing Albania (as well as returning to Montenegro, Macedonia and Serbia). Didn’t love Morocco? I’d love to hear about it. 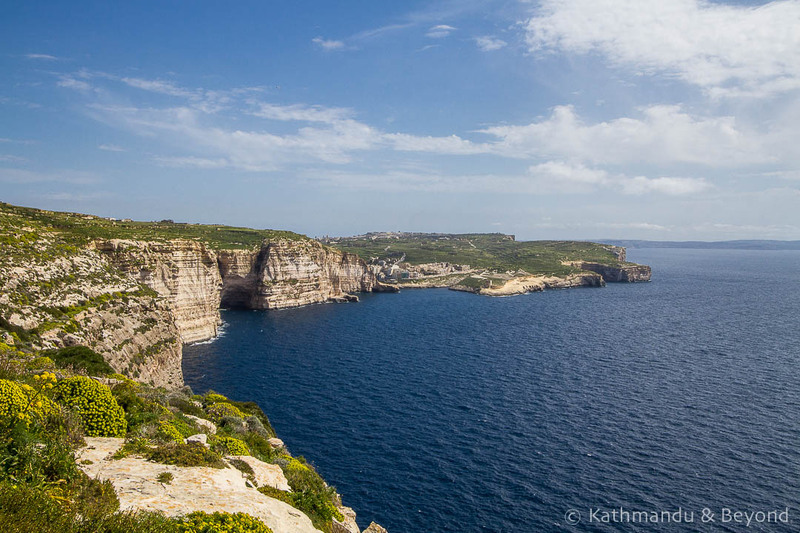 Photos look amazing though, as are the ones of Malta. Thailand after the Balkans? I’m almost jealous. If there is one thing I can never get enough of it’s Thai food. Thank you! It’s good to be back. 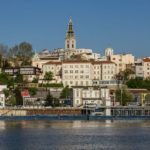 Or rather it was – Mark’s unexpected stint in hospital has put a bit of a question mark over the next part of our Balkans trip. Two weeks-plus in Skopje plus a further month of convalescing wasn’t exactly on the itinerary!